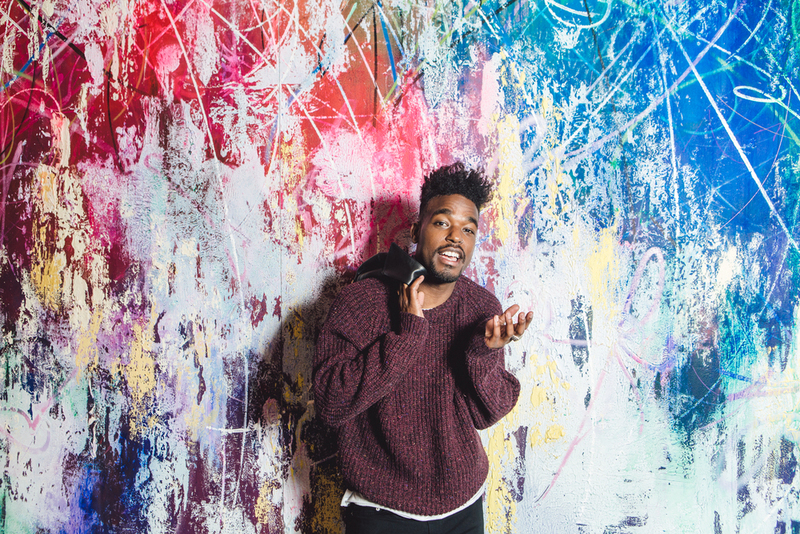 I shot my 2nd segment for Teen Vogue's Sound Scout with the ever so talented... Luke James! We shot in the Teen Vogue offices at 1 World Trade center. Their space is so high-tech and interesting... we shot in the "ribcage" and by this amazing oil painted mural. See this guy on tour if you can- he has a voice like an angel. He's also nominated for a grammy this year!